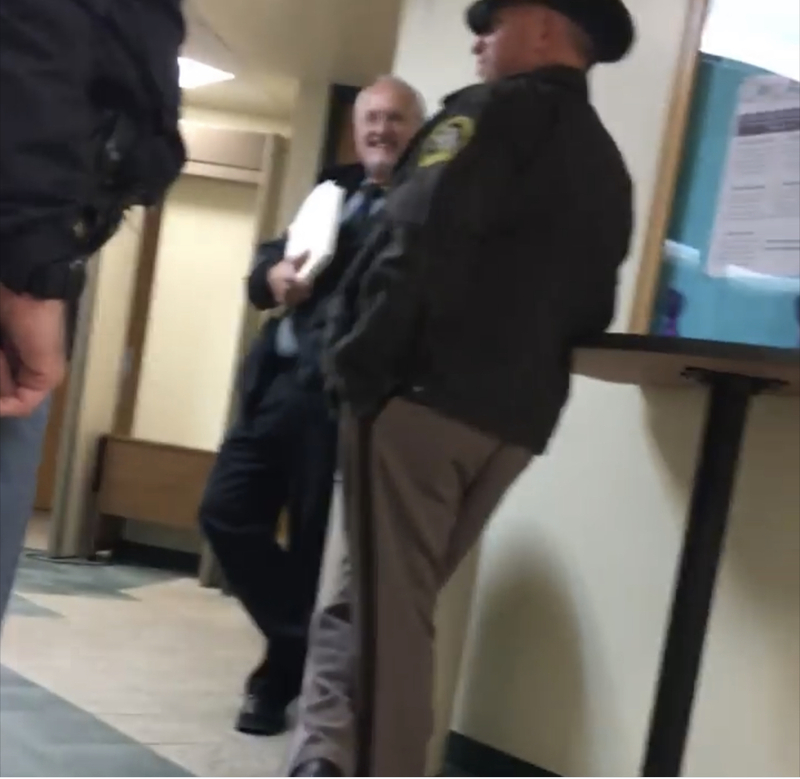 A Facebook video of a conversation between three men including one uniformed Lapeer County Sheriff with negative remarks about Flint has cause a stir on social media. The video was posted on Facebook on Thursday, Dec. 6, 2018. In the video three men are standing together including two wearing uniforms of which one is a Lapeer County Sheriff’s uniform. Lapeer County Sheriff Scott McKenna issued a statement saying there will be an investigation regarding the video and the video is at least a year old. Det. Sgt. Tyrone Booth said in a statement that he has reached out to Lapeer County regarding the issue and was told there will be an investigation launched into the video. “The Chief of Police and the entire department is very offended by what we observed in the video and the Chief takes it very personally when comments of this nature are made about the police department and the city of Flint as a whole,” said Booth. Guess what? It’s pretty much true, truth hurts huh? Is he lying though? Whores advertise with open signs, weed is sold unregulated, and i doubt they solve much crime.